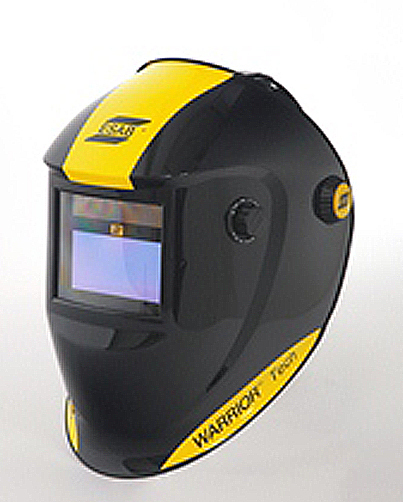 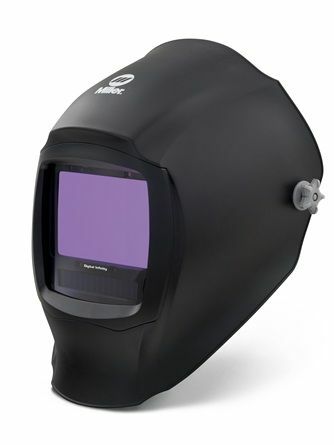 Miller Digital Elite Black light reactive auto welding headshield. 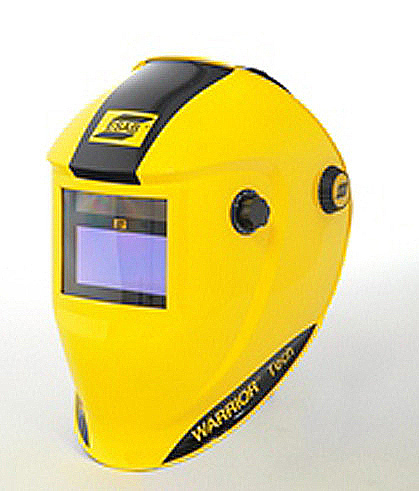 Large window, 4 arc sensors, choice of styles. 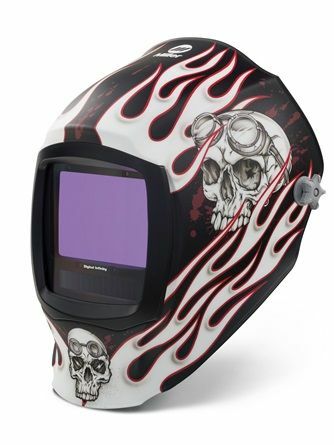 Miller Digital Elite Inferno light reactive auto welding head shield. 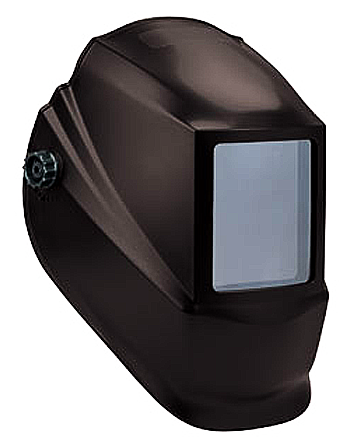 Miller Digital Elite Lucky Speed shop light reactive auto welding head shield. 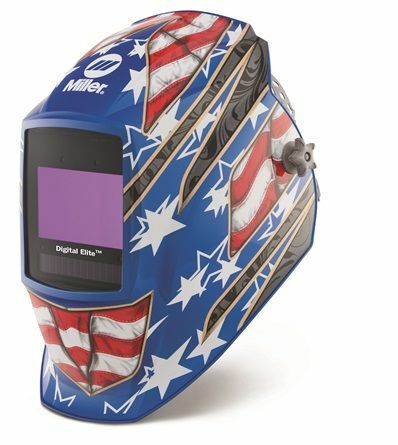 Miller Digital Elite Stars III light reactive auto welding head shield. 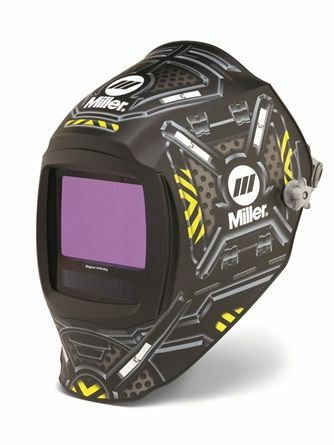 Miller Digital Infinity Black light reactive auto welding head shield. 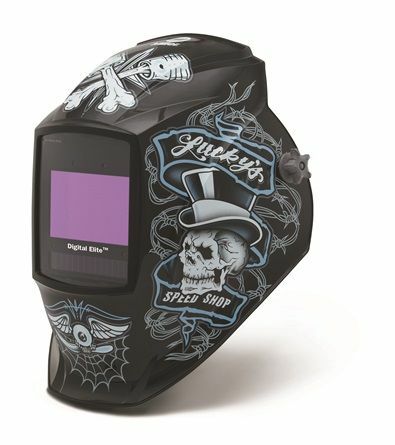 Miller Digital Infinity Black Ops light reactive auto welding head shield. 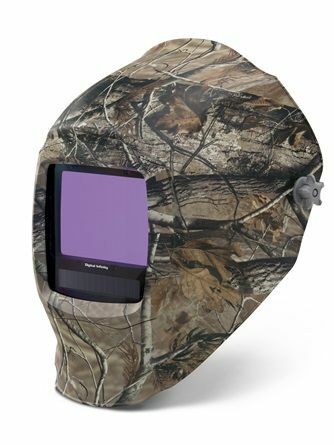 Miller Digital Infinity Camouflage light reactive auto welding head shield. 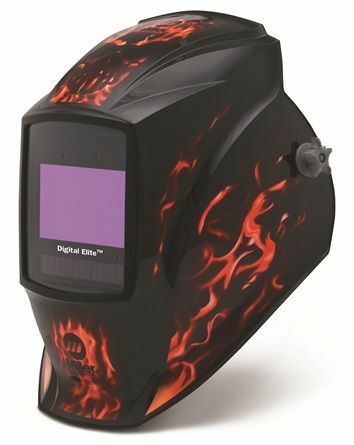 Miller Digital Infinity Departed light reactive auto welding head shield. 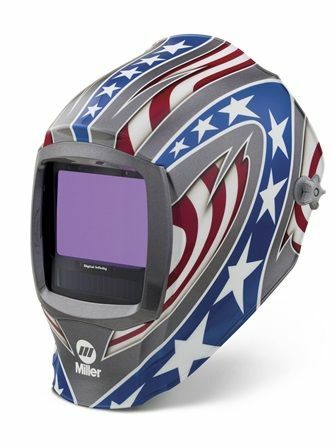 Miller Digital Infinity Stars & stripes light reactive auto welding head shield.